I just got back from spending just under 2 weeks in Texas and Louisiana. 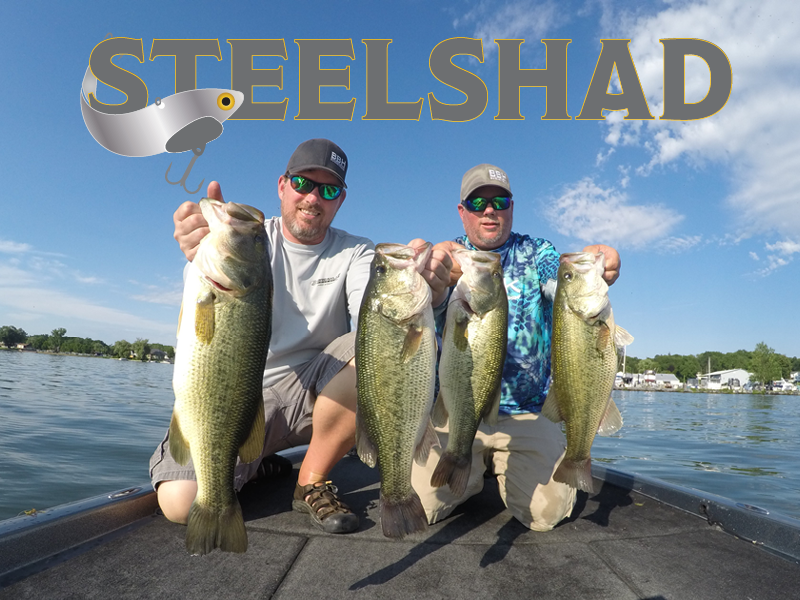 I originally went for the Bassmaster Classic (congrats Jordan Lee), but had an opportunity to stay behind after and fish some of the legendary lakes there and shoot some video. Like everyone else, I’d heard about the lakes there and their reputation for big bass and couldn’t miss a chance at a double-digit largemouth (Toledo Bend has twice been ranked the #1 lake for Largemouth Bass fishing). But not only did I not get a double digit, we really struggled to catch fish of any size at all. And we weren’t alone. In fact, that was part of the problem. Or should I say MANY problems. My first day of fishing we went to a small private lake that I promised I’d only refer to as J1T8 which stands for Jim’s 1st Texas 8lber. I’m sure a six year old can figure out why I named it that. I have some great video footage of that fish. I caught it flipping a jig in about 12 feet of water. As soon as I set the hook it took me into a submerged tree that I hadn’t seen and I could feel it wrapping me around the branches. After about a 30 second fight I managed to pull the fish out of the tree. It was a great test for my new fluorocarbon line, KIMURA. Flip a jig in Texas, catch an 8lber. The second stop I made was to Sam Rayburn with Emily Hamilton. To be honest I hadn’t planned to fish that lake at all, but she told me I had to. “Y’all need to go to Rayburn, Rayburn’s on fire.” Haha, I can still hear her saying that. She wasn’t the only one though. Everywhere we went at the classic we heard the same thing from people: Toledo Bend is horrible, go to Rayburn. You start to wonder if it’s just a line people are spreading to keep outsiders away from TB. So we go to Rayburn and we catch probably 15 fish in 5 hours, our biggest was probably around 4lbs. Now if we were at any lake in Upstate NY, I’d probably feel like we did ok. Like the day was alright. But after everything I had heard I was pretty sure that I wasn’t coming back to Rayburn again during this trip, and we headed to Toledo Bend. We fished the rest of the day there but only caught about 4 fish and what we saw was really horrible. Me and Emily Hamilton at Toledo Bend. Now before any of you start giving me a hard time about fishing Toledo Bend a week before the Elites, you need to understand how big it is. At 185,000 acres, it’s hard to envision if you haven’t been there. The bays alone are bigger than some lakes. To put the size into perspective for you, there are 111 anglers on the Elite Series this year, and that means that in theory each one of them has over 1,600 acres to fish by themselves. In comparison, Oneida Lake (where there have been many Elite events) is less than 60,000 acres. So needless to say, my 4 days of running around there did nothing to hurt them. Especially since there aren’t really any fish to be caught there like there were. That’s right. Toledo Bend is being destroyed. 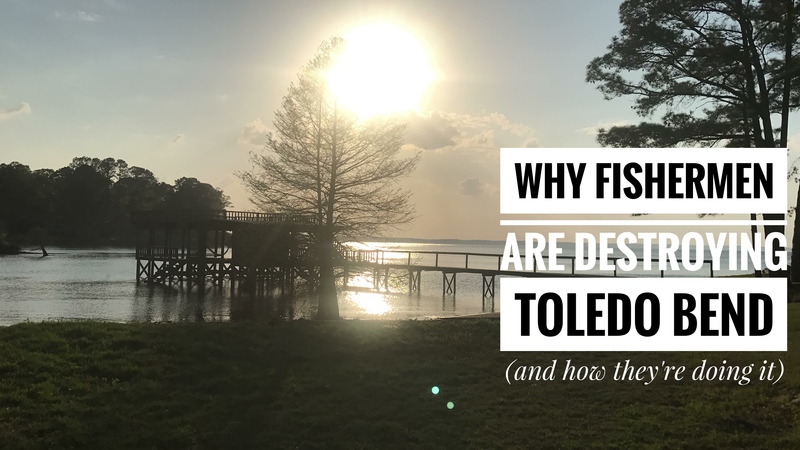 We stayed on the north end of the lake, near Zwolle, which is above the bridge, about a 15 minute drive from Toledo Town and Tackle (which, is a killer bait shop and their link is at the end of this article). The north end of the lake was heavily treated to kill an invasive grass known as the giant salvinia plant and it was only suppose to impact this grass and not the hay grass, hydrilla, or milfoil. What was ironic to me, was that people down there saw the hydrilla as the golden goose, something heaven sent for bass. While despite the pleas of many fishermen in NY, it’s still being killed here and considered a danger. 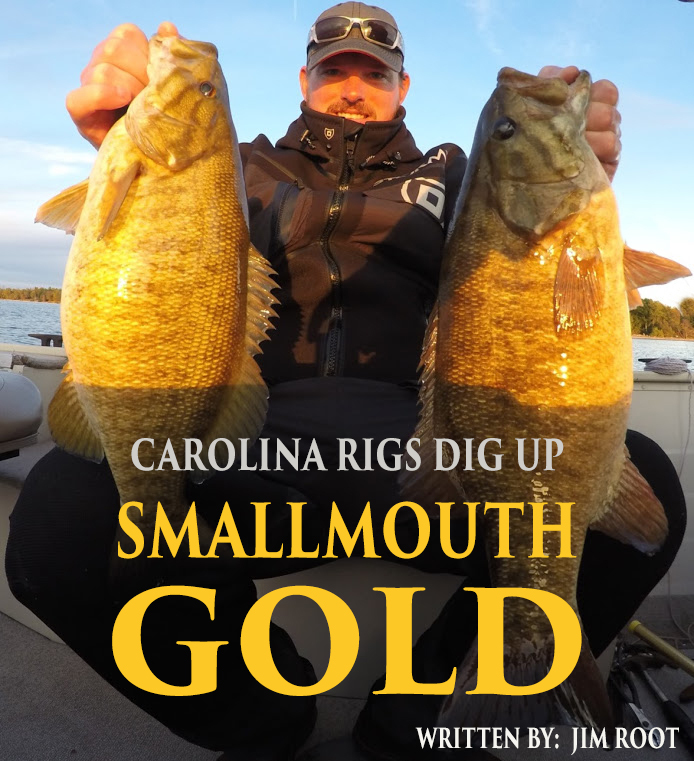 Click to read about GIANT smallmouth bass! However, the treatment killed all the grass. And I mean ALL OF IT. I got a local to open up a little bit about it after telling him we hadn’t caught more than 4 fish a day for 2 days and he said we needed to go south. 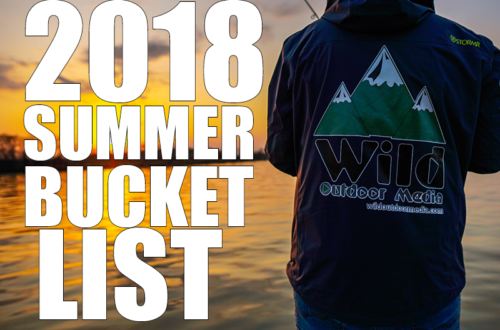 He admitted that there are very sparse patches of grass in the north that are hard to find, but that if you find them they actually have more fish than the south, but that it would take you forever to find them without years of fishing knowledge on the lake. So we headed south. And the bays there, Housen and Six Mile, are loaded with grass. But what you’ll see at the launch will make you want to puke. There are piles, and piles of fish heads in the water. Remains of largemouth bass 5-10lbs that were caught and filleted. No body of water can sustain that over time. 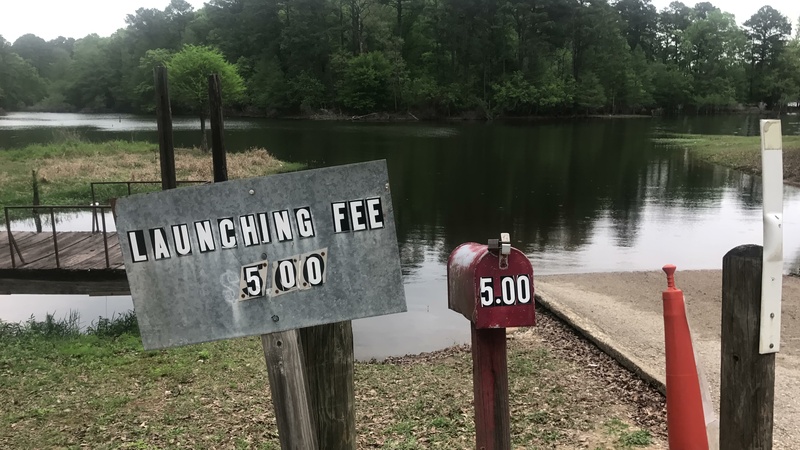 I know some people will try to argue that this has been happening here since the beginning of time, and that it’s a way of life in Louisiana, but if you talk to some of the local tournament anglers there you’ll hear a different story. That it’s not what it was two years ago. That the grass killing, and overharvesting has destroyed it. Lance Duff told me “I used to go out and catch a bass over 7lbs every time I went fishing. It was easy. I haven’t caught one fish over 7 this whole year.” When we were fishing up north we maybe saw 10 boats a day. Which is what I expected for a weekday. But when we went to Housen and Six Mile, we saw at least 200. I get that the invasive grass had to be destroyed. To hear what it does, and how fast it spreads is terrifying. But to see what that lake looks like in the north end above the bridge is freakin scary. It’s a ghost town. And running to the south is not easy. The lake looks to be about 8-10 feet low. So even the lanes that are marked where you should be able to run safely from trees are dangerous. Someone next week will win a brand new lower unit. That’s a fact. What I don’t get is the harvesting of those big fish. Even in warm areas, you’re looking at 7 years of absolute perfect conditions for one small fry to reach sharelunker status. So the more you take them away, the more you’ll make it impossible to achieve. It really bothered me seeing those fish heads in the water. I couldn’t even photograph it. If it weren’t for the gators eating them, what you’d see after a week would be horrific. To be honest with you, it made me take a step back and ask myself if I was helping the sport by writing about lakes and how to catch fish there, or if I was contributing to what I saw. If what I’m doing is fostering this kind of harvesting. That’s a hard thing to have to ask yourself. Did you cause the death you’re seeing. At Toledo Bend no, not directly. And in general I know I didn’t tell anyone to eat those fish. Nor do I have the right to tell people with a license not to keep a legal limit. But as a person who loves this sport, and who doesn’t eat fish, I beg people not to continue harvesting the largemouth bass in the way that they are right now. So you can call me a dumb yankee (that’s a mild rendition of what I heard when I asked why this guy was taking a knife to a fish that was well over 8lbs), but I think the Elites will show what I saw. Toledo Bend is not the number 1 largemouth bass lake. It’s not even in the top ten anymore. I think that if the winner has 72 pounds it’ll be a lot. Special thanks to Elite Tungsten, Chip Genaro, and Toledo Town and Tackle. If it would have been slightly closer to my number than yours, I may would have protested. But as yours was closer, you did win the wager. However… there will be no PayPal involved. Come see me and get a pic of your Note as I pass it to you. 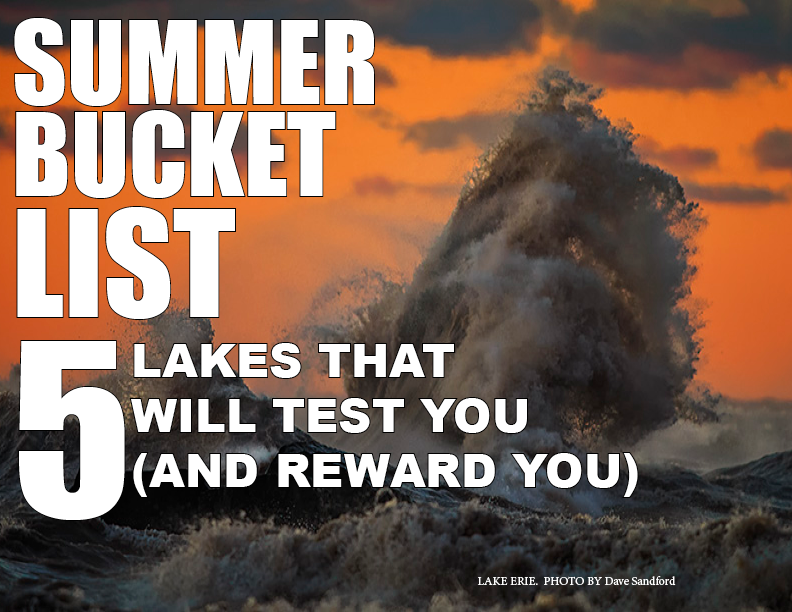 Give me a couple days’ notice and I’ll take you out on the lake and show you a great lake and catch a few. As we all know, weather can play a role on fishing. The strong Low Pressure System did a lot of damage to the bight this week and an early prolonged Spring this year has nothing normal. But all this aside the lake is still Great! Maybe not going to be ranked #1 a third year… but that’s what lakes do, they cycle. 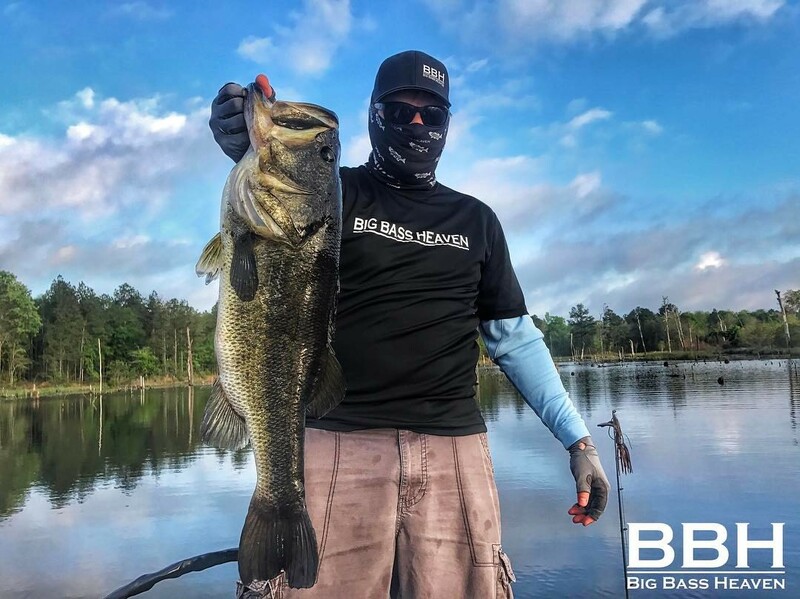 Toledo Bend always stays close to the Top! I read the article and could not agree more. Salvinia no… Hydrilla, grass ,mill foil, yes. I have fished Toledo for at least 40 yrs. Toledo Bend needs a slot, it should be 5 fish limit nothing kept over 15 inches For a few years do a study if it is improving make it 5 fish limit with 1 over 15 inches. Toledo bend is awesome Louisiana needs to manage it better. Toledo Bend Texas I read your article. True. About the grass. True. Bass on the backcountry are just fine. No grass my bass have gone to stumps lay downs brushpiles. Etc. One twist. 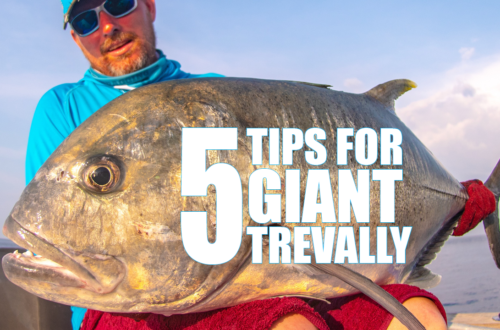 Use a fly rod!! Check my Facebook account and instagram. Tks. Your welcomed back to Toledo anytime! That’s an interesting thought about the fly rod. If I come back I’ll reach out! Thanks. I just came across your story about fisherman destroying Toledo Bend. I may not be telling you anything you do not know already but I can tell you that the fishing has continued to go down hill. The weights for the BASS open (feb. 2019) is proof to how bad it has gotten. I used to be a tournament pro and full time guide on Rayburn & Toledo. 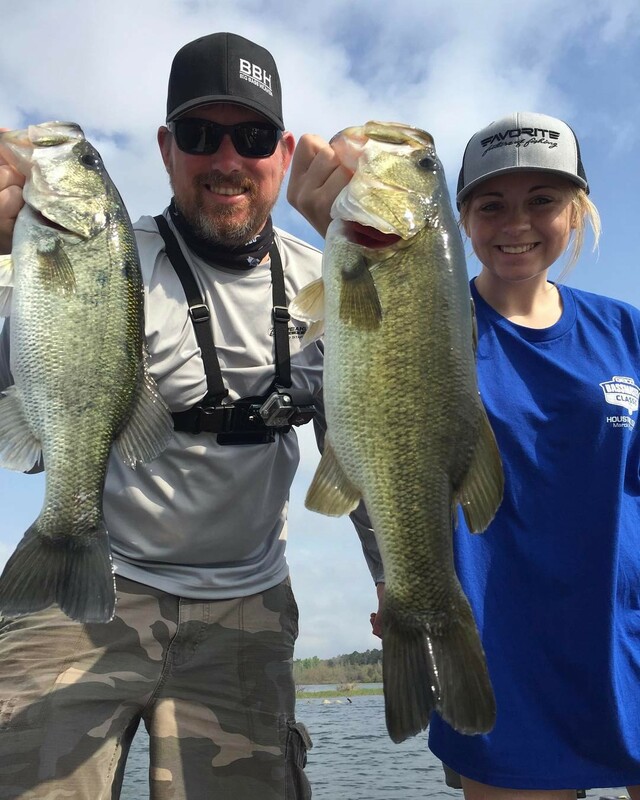 I changed careers in 2004 and only recently have gotten back into fishing Toledo Bend a little more regularly now that my daughter is in the High School Bass Club. It only took me a couple of fishing trips to see that something was really wrong starting in the fall of 2018. Throughout the fall, winter, and now heading into spring it is not getting much better. I hope the lack of pressure helps the lake the start to recover but lord only knows it turns all the pressure onto Rayburn which in return will suffer. Thanks. Sadly I think the only thing that will save the lake at this point is a slot. Just sad to see people abuse a resource like that.